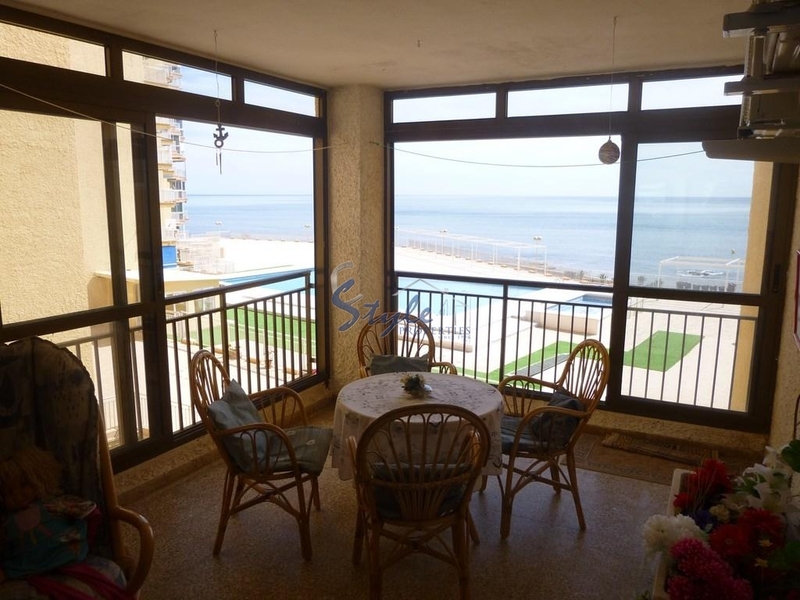 Large beachfront apartment with panoramic sea views. 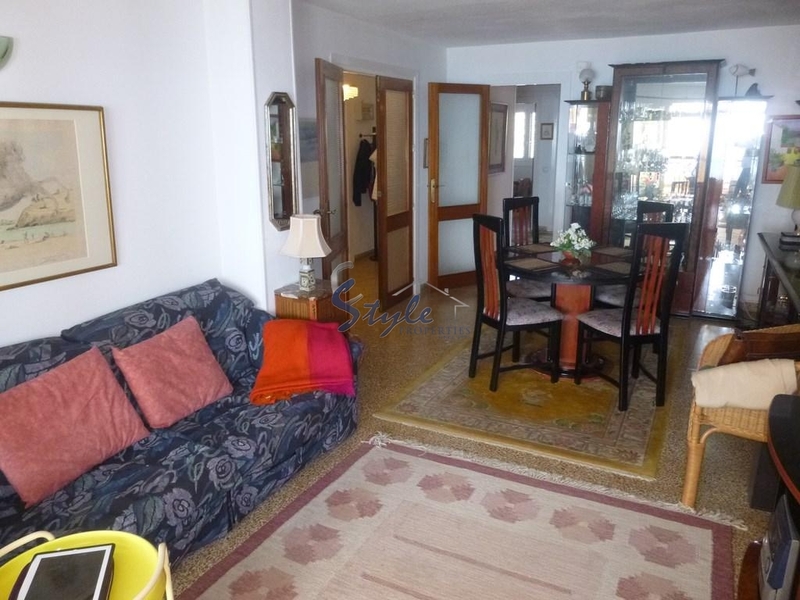 And offer 3 bedrooms 2 bathrooms, living room, terrace and private parking and storage. 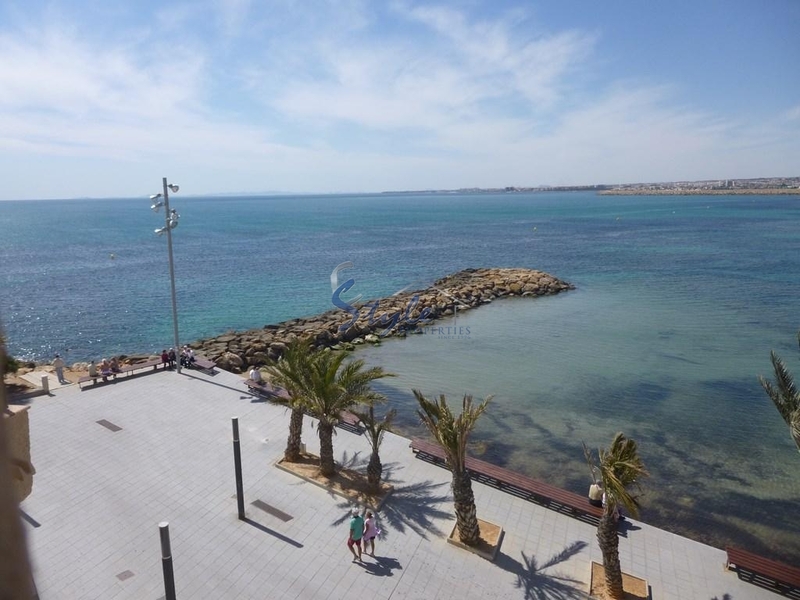 Huge rental potential, an amazing choice of shops, bars,and restaurants and a large communal swimming pool. We have received your request regarding the property reference: 386. One of our agents will contact you as soon as possible.